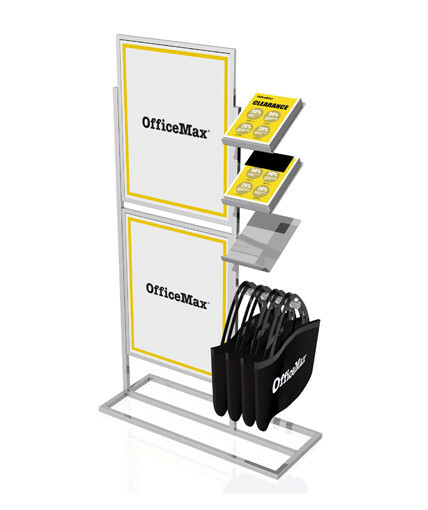 Office Max retail display. 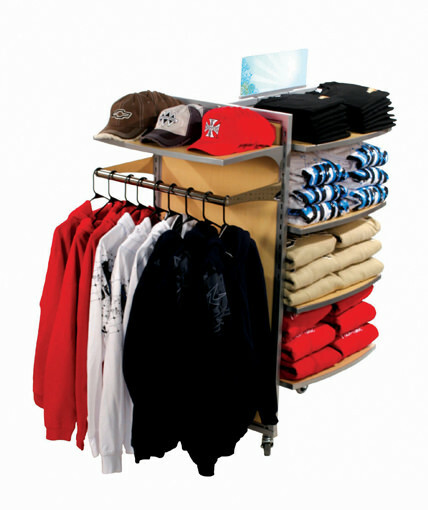 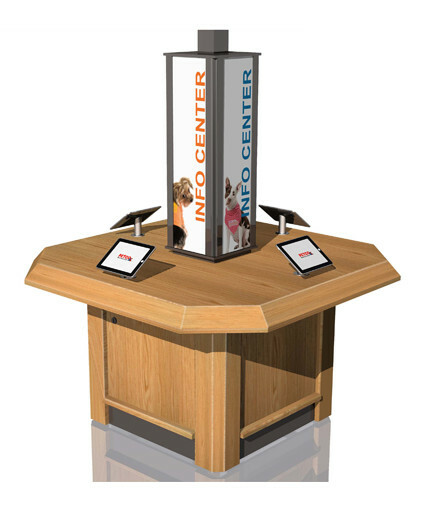 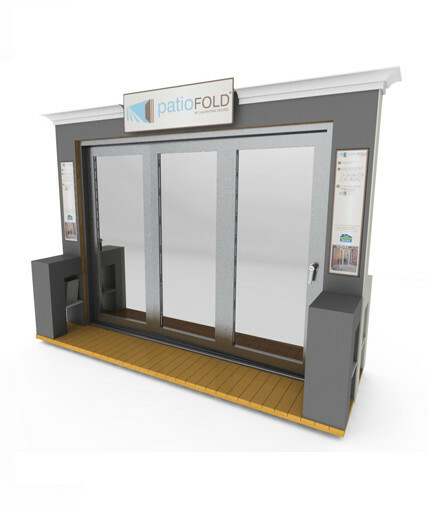 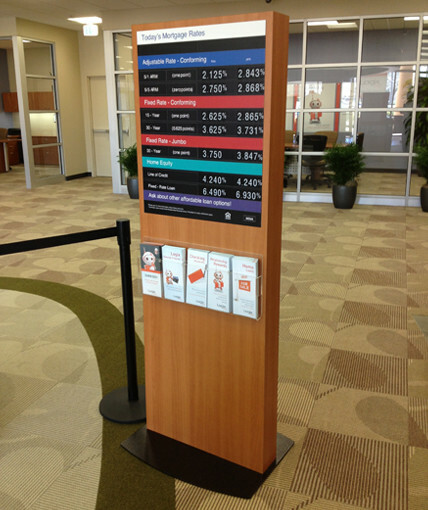 Retail kiosk constructed of a metal tube frame with sheet metal shelves for current sale flyer. 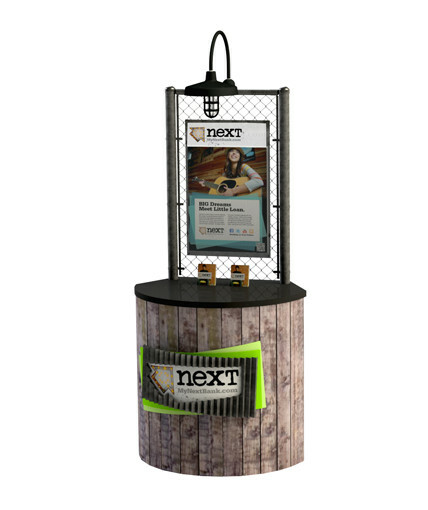 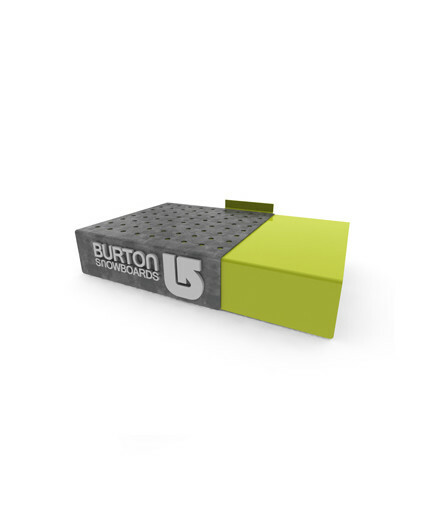 Category: Uncategorized Tags: Info kiosk, point of purchase display, point of sale display, Sales flyer retail display Brand: Logix Banking.